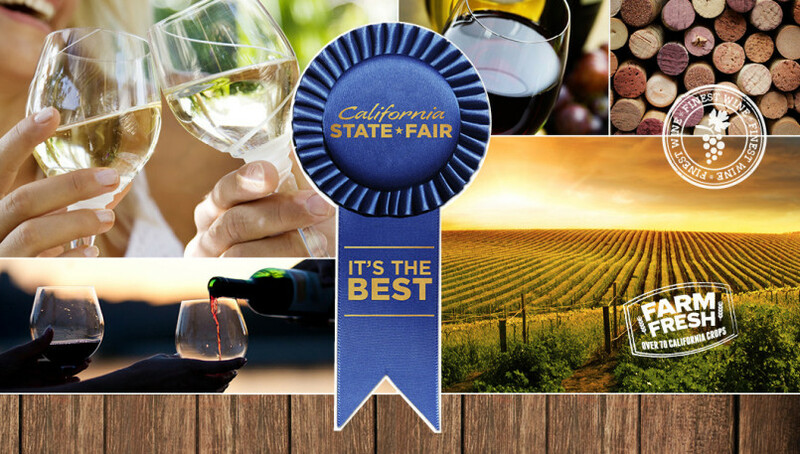 GOLD Medals for Albariño and Petite Sirah! GOLD – 2017 Albariño GOLD – 2016 Petite Sirah SILVER – 2017 Grüner Veltliner Click here to see other winners of the San Francisco International Wine Competition! GOLD Medal for White Wine Cans! GOLD – White Wine Blend Cans Click here to see other winners of the San Francisco International Wine Competition! Check out the June 2016 issue of Wine & Spirits! Dancing Coyote 2014 Grüner Veltliner was in their Top 100 Values of the Year & received 88 points! See Dancing Coyote in The Drinks Business’s Top 10 Wines in the US Press here.